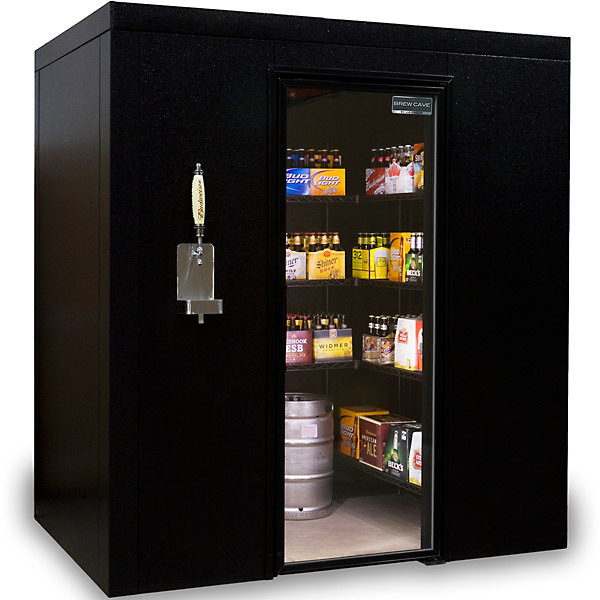 Outfit your man cave with this shiny and new walk-in beer cooler and kegerator. Get your credit cards out though, because this baby will cost you! It's priced over $6,000. You do get a lot of bang for your buck. 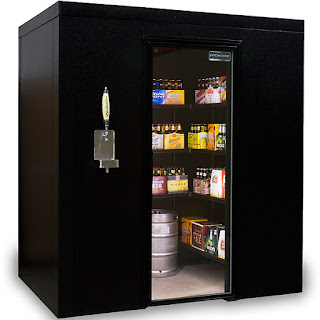 The beer cave has shelving space for over 30 cases of beer and room for four kegs. And it's supposedly the "world's largest kegerator." I guess you could charge your friends admission to tour the cave, to offset some of the cost.